Asian Street food Night market. So what is night market? Night market has been a tradition in Asian countries for hundreds of years. People enjoy street food, games and shopping as a way to spend their leisure time at night. Dealmoon is the first organization to bring the concept of Asian night market to the Greater Boston Area. Since September 2017, Dealmoon has hosted over 10 Night Market events to date. The latest Night Market in Bay Area had over 50 authentic Asian Street Food vendors and attracted more than 5000 people. 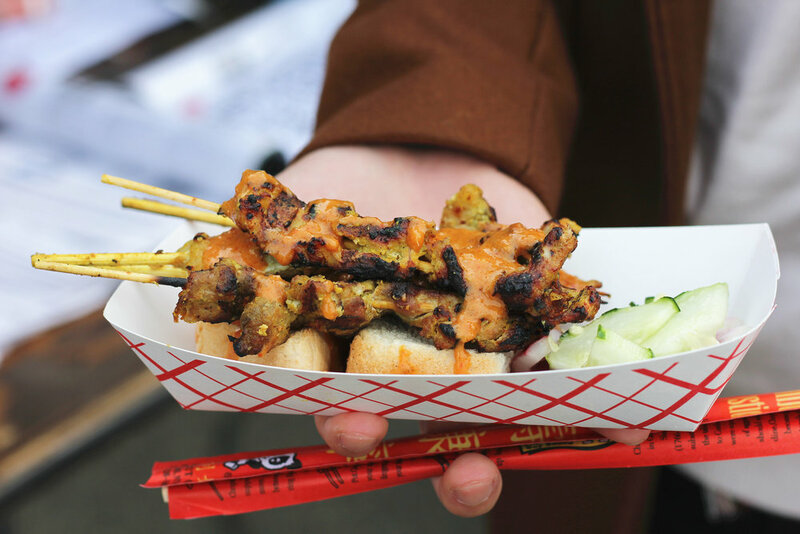 Over 100 different types of Asian dishes and snacks are served at each event, including Chinese Crepes, Takoyaki, Korean Rice Cakes (tteobokki), Uyghur lamb kebab, Skewers, Fruit Teas, Thai dessert and so many more!! 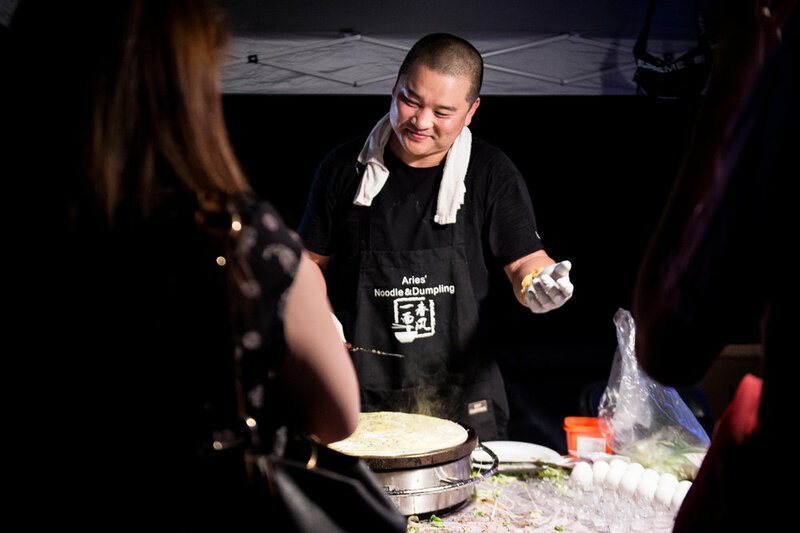 The series of Dealmoon night market events are the first and the biggest night food fair in Boston. Unlike other food festivals that sells unlimited amount of tickets, which results in overcrowded lines. We cap our ticket sales each time to ensure that everyone who bought ticket to our event can actually enjoy the food they wanted to eat. On top of that, we also make sure that 90% of the food items sold at our event are priced under $5 dollars because you shouldn't be paying premium for the food you love! Check out our current and past food vendor lineup below!